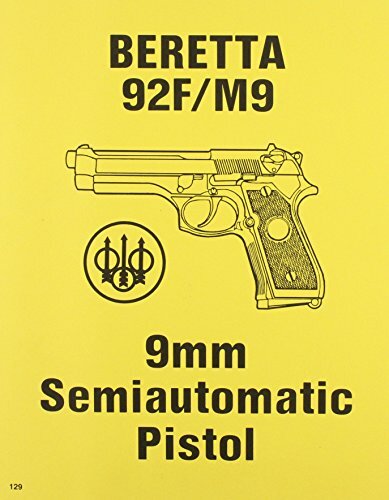 Issued (Jan. ’86) for the new BERETTA (the handgun that is replacing the COLT .45). 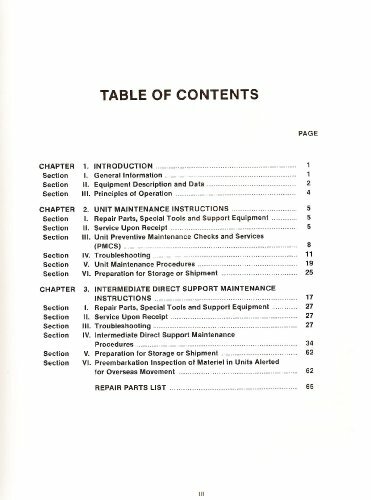 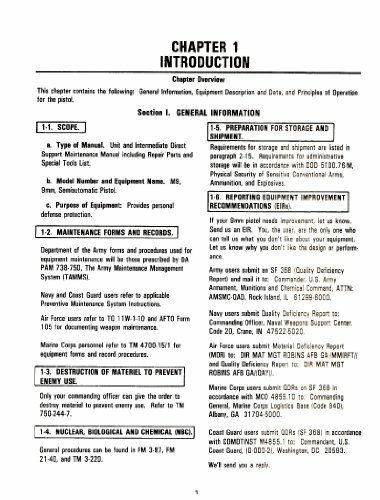 A technical manual that covers operations, maintenance, troubleshooting, test equipment, parts list, and complete disassembly photos. 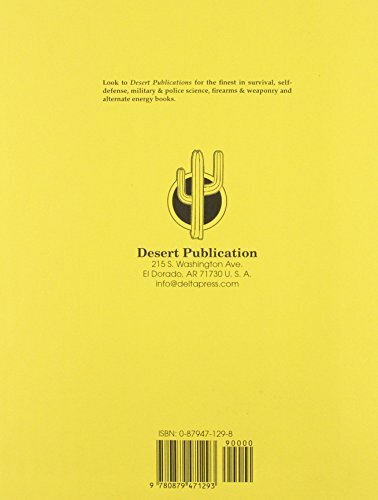 A must for the officers who are just issued this 9mm sidearm.